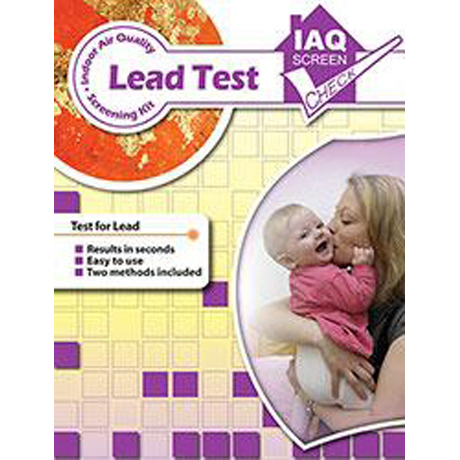 Lead Test Kit / Lead Surface Test Kit - Only $40.99! A revolutionary technique that helps identify lead on surfaces. Includes a package of eight (8) tests.